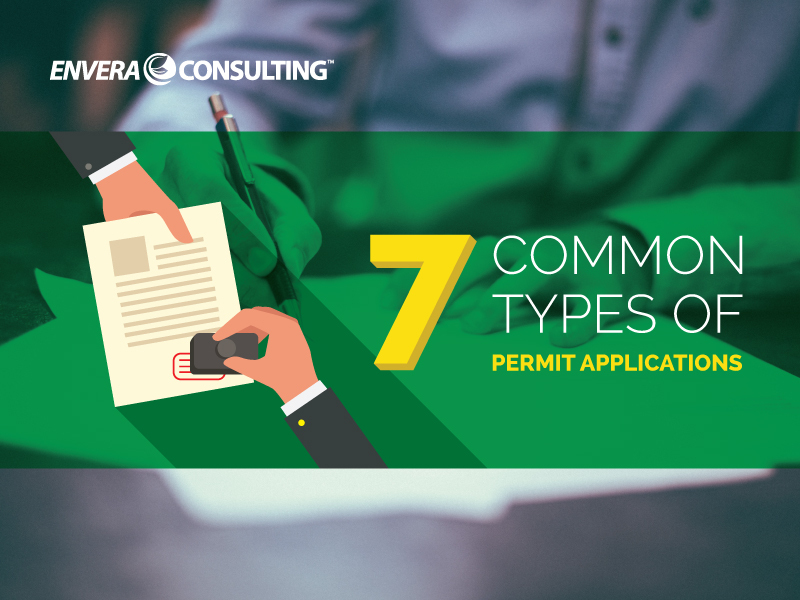 Here are seven types of permit applications — and what prompts the need to submit them. 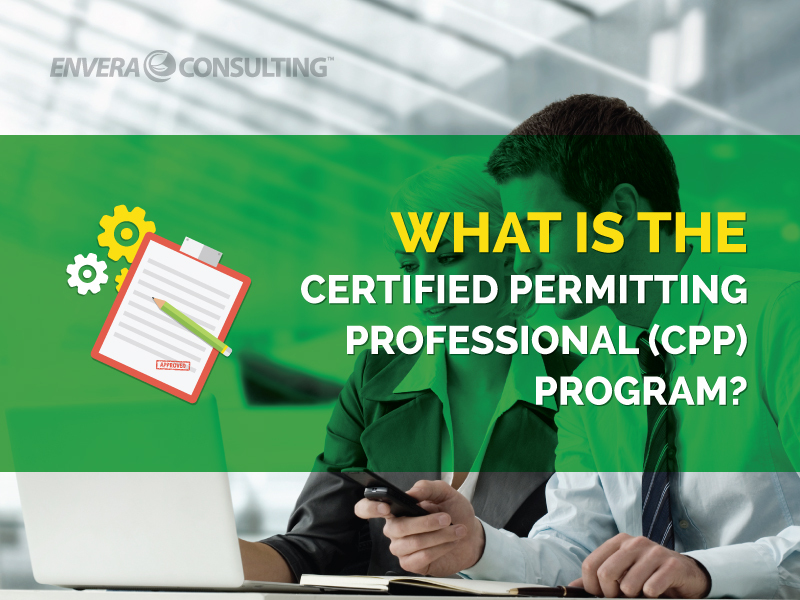 Learn about permits to construct/operate and permits related to emission reduction credits. Need your air permit in a jiffy? 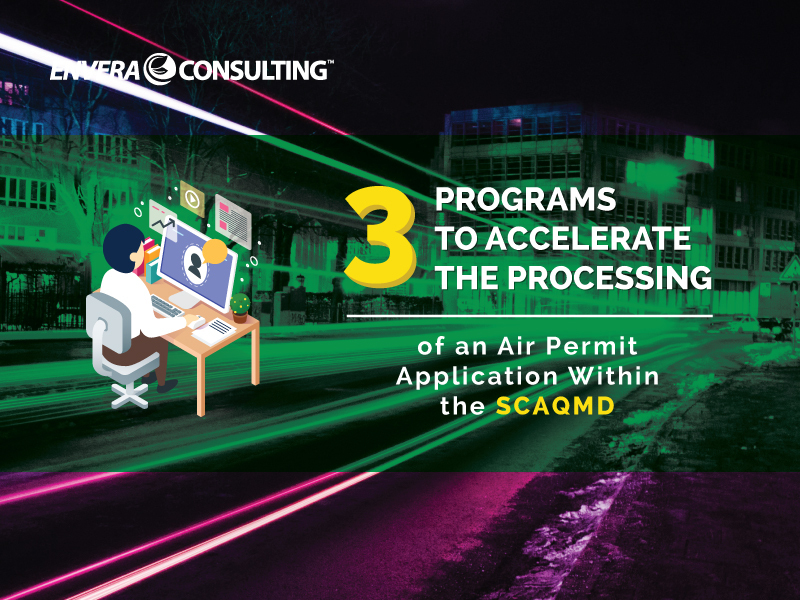 These three SCAQMD programs greatly speed up the permitting process. Huzzah! 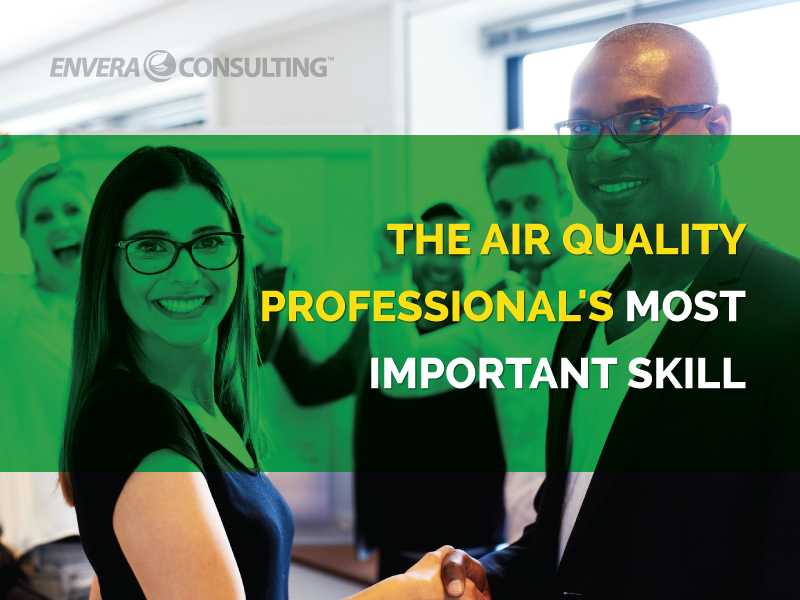 Being able to navigate gray areas will help increase your chances of complying with the SCAQMD’s regulations. 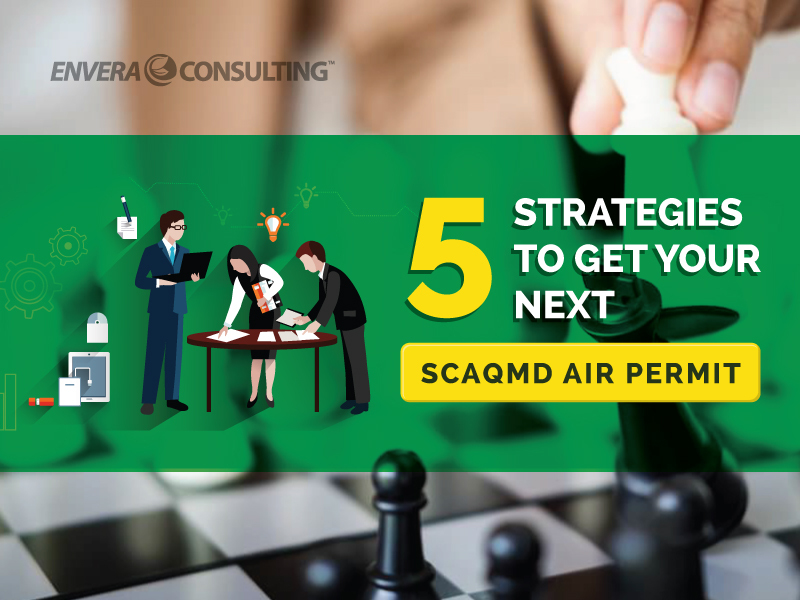 The program acts as part of the AQMD’s permit-streamlining process that aims to make it faster and easier to obtain a permit from the agency.